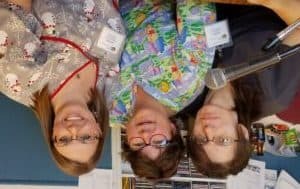 We are a non-profit, 110 BED, Green County owned skilled nursing facility in Monroe WI. We are always seeking positive, compassionate and dedicated people who are committed to giving quality care. If you are passionate about making a difference in the lives of others, and working in a positive, team oriented environment, then apply today to join our team! Now Hiring “In House Pool Nurses”- for all Shifts! 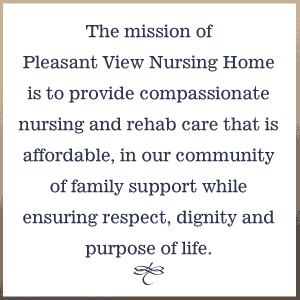 Pleasant View Nursing Home, a 110 bed SNF Green County facility, is seeking in House Pool Nurses with long term care experience. The purpose of these positions is to provide back-up employee coverage when employees are on vacation and/or personal day, out due to an illness, on leave or for coverage related to open positions. Hours of work will vary based upon the needs of PVNH and work assignments are at the sole discretion of PVNH. Must be flexible and able to train consistent hours and able to work (2) 8 hour shifts a month with 8 of those hours being a weekend shift. Professionals who are interested in applying for this position are required to submit a resume and application. Full and Part time for Day and PM Shift!! The primary purpose of a Certified Medication Assistant (CMA) position is to assist in the administering of medications to residents as ordered by the attending physician, under the direction of the nurse, the NCC and the RN Supervisor and the Director of Nursing Services. The administration of medications shall be in accordance with established nursing standards, the guidelines and practices of this facility. Must be a licensed Certified Medication Aide having successfully completed a state approved training program and any necessary examination(s) in accordance with laws of this State. We are offering hourly wages between $14.45-$15.93. Benefit eligible employees are offered a wide variety of benefits including WRS retirement, Health, Dental, Vision, STD, LTD, and optional Life Insurance. Along with Vacation, Sick and Personnel Time! Hiring C.N.A.’s Part Time and full time on our PM shift & part time NOC Shift! All Positions could lead up to FULL TIME and include every other weekend!! Come Join Our Team and Make a Difference!!! now Available on PM Shift! Seeking a nurse who can multi task, work in a fast paced environment, be full of energy and have a positive attitude. This self-directed position requires the knowledge and ability to provide competent resident centered care. Skills needed include excellent assessment skills, along with planning and implementing appropriate individualized care plans, administering medications, treatments, and wound care. Professional communication is required working with families, physicians and members of the healthcare team. 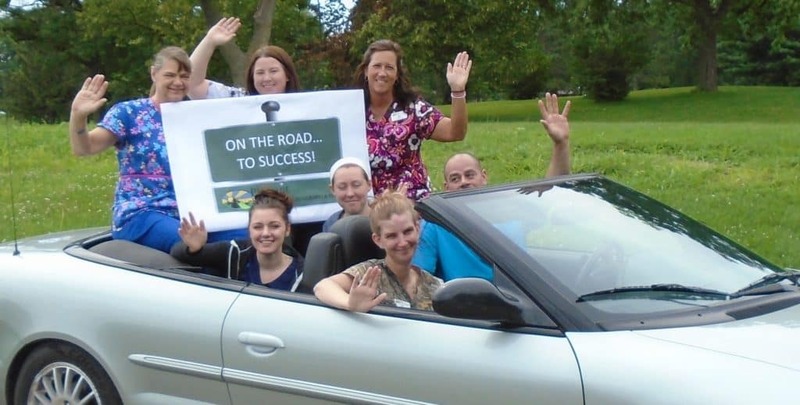 Pleasant View offers very competitive wages plus an $8.00 per hour weekend incentive. This position is 4 days a pay period and is scheduled every other weekend. 3. Mail Application (include names and phone numbers of 3 references) to: Attention Shianne Broughton, P. O. Box 768, Monroe, WI 53566. An equal opportunity employer, the County of Green will not discriminate on the basis of handicapped status in admission or access to or treatment of employment or in its programs, services or activities. Green County requires a drug screening as part of its employment process. Upon hiring, a physical exam is required. ON THE ROAD TO SUCCESS...COME RIDE WITH US!! !